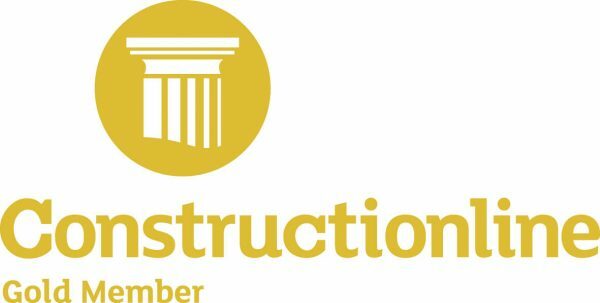 "Always willing to drop everything and attend to last minute emergency requests. Don't change anything!" 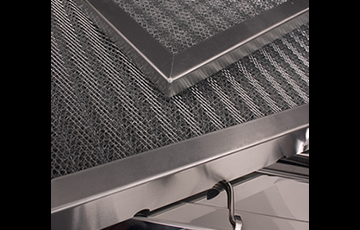 We can offer a number of options on metal grease filters suitable for cooker hoods and kitchen canopies – both from stock and available to order. Most commonly seen nowadays are the baffle type filters, but we continue to supply the mesh type as well and shall do for as long as they are in demand. 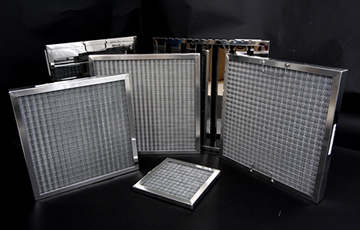 We hold stocks of all standard size metal mesh filters in 20mm and 45mm thick, complete with handles and holes. All other sizes can be supplied to order. 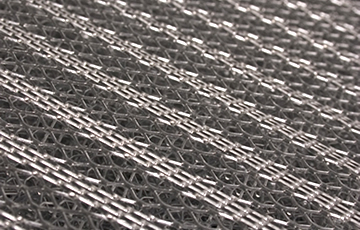 All sizes of stainless steel knitmesh filters are available to order if your requirement is for this finish. 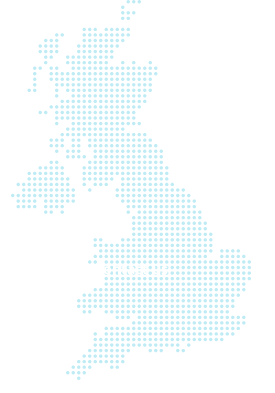 We can also supply mesh filters in a stainless steel frame with galvanised mesh for a less expensive option. 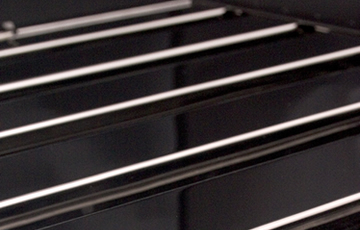 Stocks are held of standard size stainless steel baffles in 45mm thick, and other sizes can be supplied to order. We are also able to supply the rarely found 20mm thick baffle filters if you are looking to convert from knitmesh to these in an existing canopy. Should your requirement be for aluminium baffle filters we can supply these to order.